Billionaire activist investor Carl Icahn is urging stockholders to vote against the pending $67 billion merger between Cigna Corp. and Express Scripts. In an open letter published Tuesday, Icahn said Cigna is "dramatically overpaying" for Express Scripts, which is facing regulatory risk from mounting government opposition to pharmacy benefit managers and the "highly flawed rebate system." "I have seen firsthand the significant problem of prescription drug pricing in America today. This is a critical issue that must be addressed and eliminating conflicting reward systems and over-earning middlemen is the logical first step," Icahn wrote. He also noted that Amazon's entrance into the pharmacy industry threatens the existence of Express Scripts and other PBMs. In lieu of a merger, Icahn said Cigna should strike up a multiyear partnership with Express Scripts or another existing PBM and build its own PBM capabilities to jibe with the changing regulatory environment. Cigna competitor Anthem recently entered an agreement with CVS Health to offer pharmacy services while standing up its own PBM IngenioRx, for instance. But, Icahn said, "Cigna has done very well on its own and there may well not be a need for PBM capabilities once the landscape changes and/or Amazon and other competitors materialize." Bloomfield, Conn.-based Cigna and St. Louis-based Express Scripts announced a deal to merge in March, saying the combination would make healthcare simpler and more personalized, while also driving higher quality and affordability for consumers by offering a broad spectrum of products under one roof. 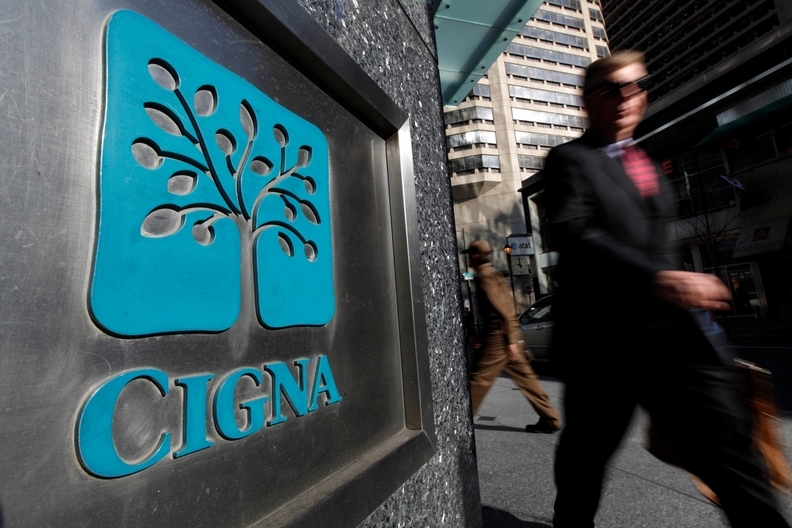 The combined Cigna-Express Scripts company would have $141.7 billion in revenue. The companies' shareholders are slated to vote on the deal later this month. Pharmacy benefit managers, which are the behind-the-scenes middlemen that handle prescription drug benefits for self-insured employers and health insurers, have come under fire for inflating prescription drug prices. President Donald Trump has said his administration will eliminate the middlemen.